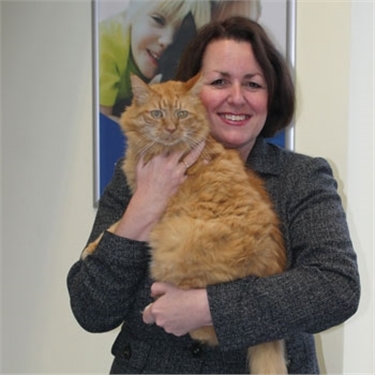 Cats Protection’s Director of Veterinary Services, Dr Maggie Roberts, has helped to produce a manual focusing on the practice of shelter medicine. Titled the BSAVA Manual of Canine and Feline Shelter Medicine, the manual is the first of its kind in Europe and features Dr Roberts as a contributor as well as an editor. Shelter medicine is a newly emerging clinical discipline in veterinary medicine, including vital aspects of physical and psychological health and welfare as well as infectious disease management and population control. Although the practice is already well known in the United States, interest is now growing across the rest of the world. The aim of the manual is to introduce the reader to a new way of thinking when approaching cases in the shelter environment, making it a useful addition for anyone undertaking clinical work.